Located in Verniolle, 30 minutes South of the Toulouse conurbation with direct access to the A66 motorway, technology platform offering 2 independent modules of 183 m2 ach. 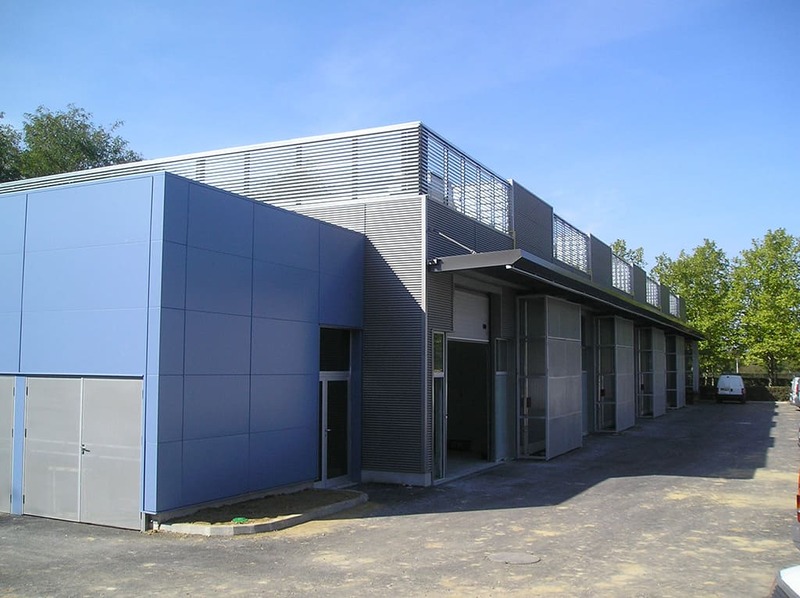 These modules are made of 117 m2 workshop and 45 m2 of equipped lab. Several companies in the biotechnology, nanotechnology and chemistry sector are located nearby such as Biomérieux or Marion Technologies.